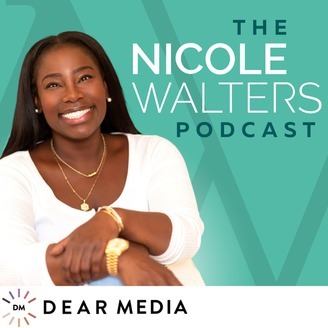 The Nicole Walters Podcast is for the everyday entrepreneur that wants to increase their income but doesn’t know where to start. If that’s you, you’re in the right place! Nicole Walters is a wife, mom, income strategist, entrepreneur, and the founder of The Monetized Life™. 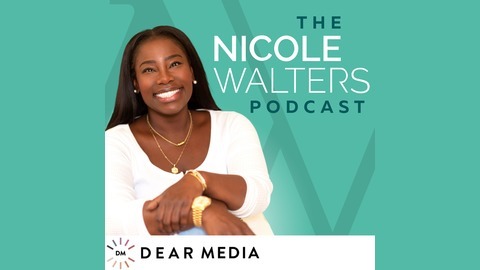 Join Nicole each week for a new episode packed with what you need to know to gain clarity, grow your network and monetize your life using the proven corporate strategies she mastered in 10 years as a Fortune 500 executive. Whether you’re just starting out and don’t know your next step, or you're multi-passionate and don’t know the right next step, Nicole is here to break it down for you! Richfriend, let’s add some commas to your bank account! Listen each week. Do. The. Work, and success WILL come! For more resources, check out NicoleWalters.com and join the RichFriend club and join the facebook community at facebook.com/MonetizeThyself. You've probably been told that if you follow the rules, you'll be able to break through and get ahead. While that is partly true, the reality is even when you're doing all that, sometimes the rules get tossed out entirely. There are no rules! Listen in to hear the one thing you are actually responsible for doing, instead of always following the rules. You'll still need to show up, be consistent, do the work and never quit but this thing can't be forgotten. Thanks for listening! Have you had a "no rules" moment before? Let me know on instagram! Talk to you soon friend!